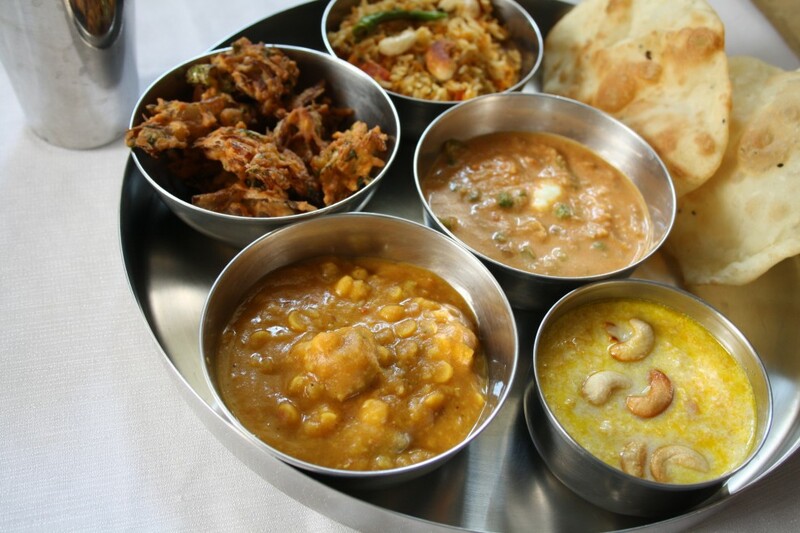 With the Sun so peak in Madras, I know it’s not conducive for these, yet one can still dream about cool breeze blowing our way to munch on these snacks! 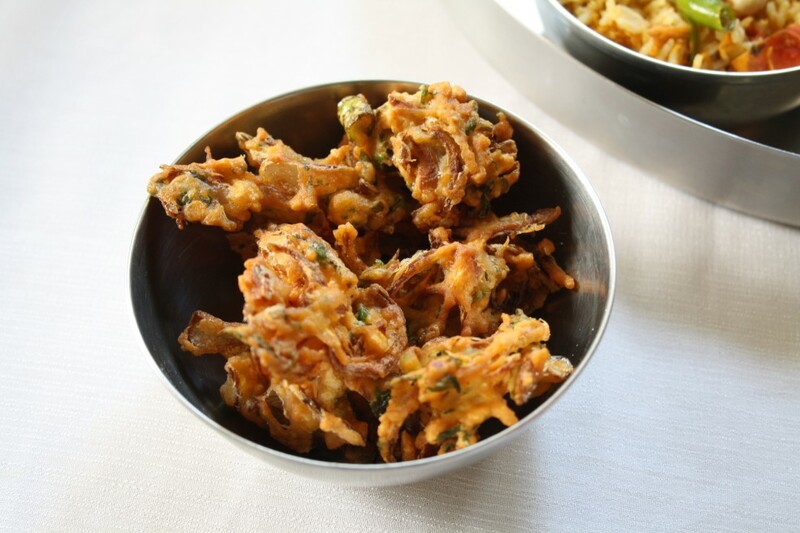 I've only had veggie pakodas, these simple ones must be delicious too!!! 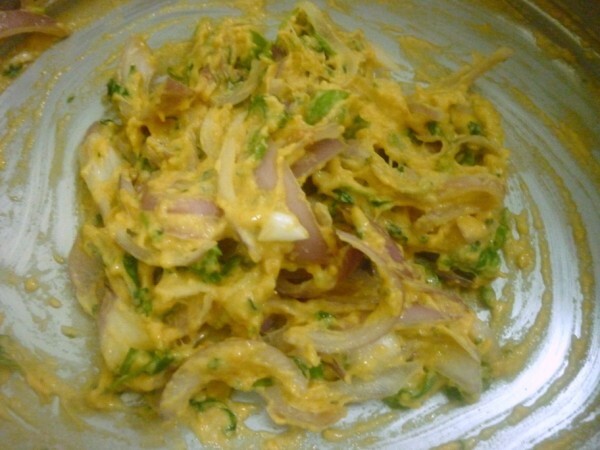 Maida is an interesting addition to the pakora.. 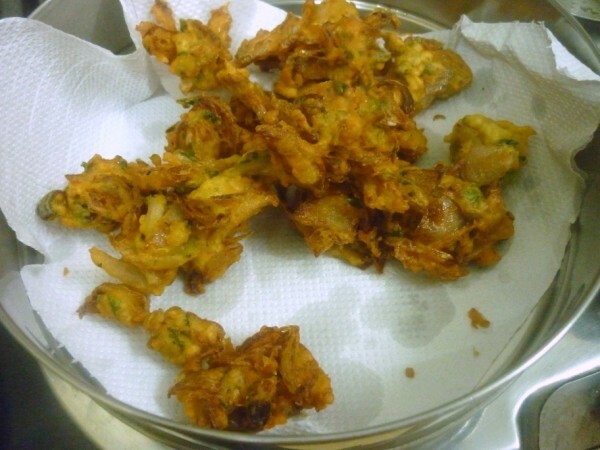 Were they crispier than the regular pakoras? 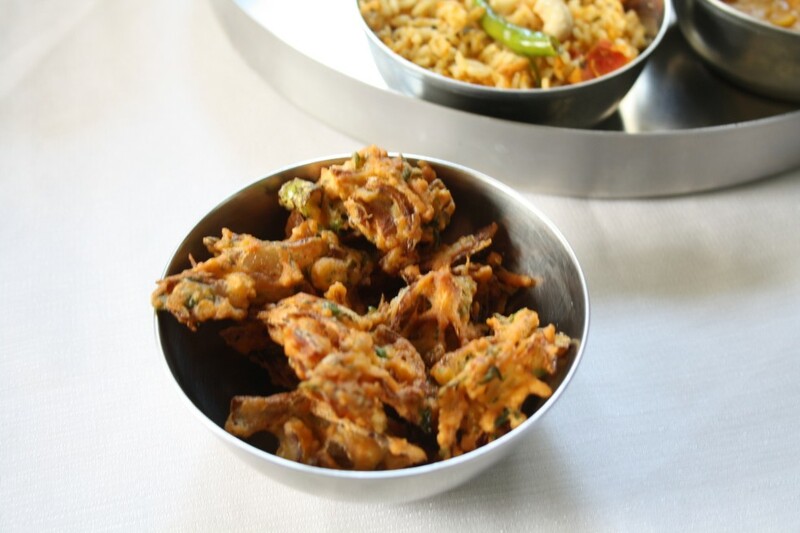 Crunchy Pakoda… simple yet delicious.. 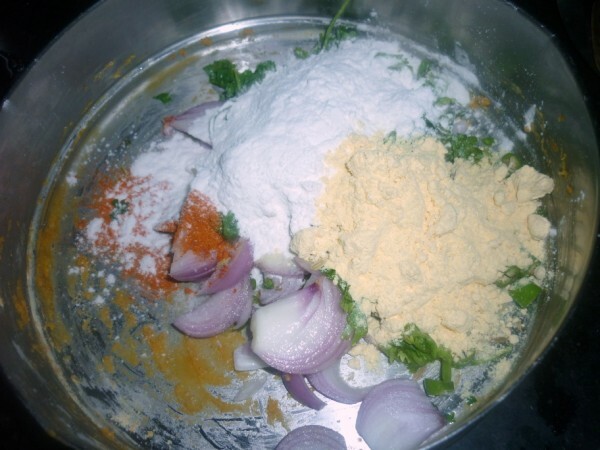 I use maida too..but thats a mix of maida and cornflour…this combo looks great . the pakoras look really crunchy. Super crispy pakodas,never tried with maida, even i have same q'n as Usha..Super delicious spread again..
Maida pakodas crispier than the regular ones?? Awesome, Valli. They look so tempting! Yummy and crispy pakodas. Nice spread. 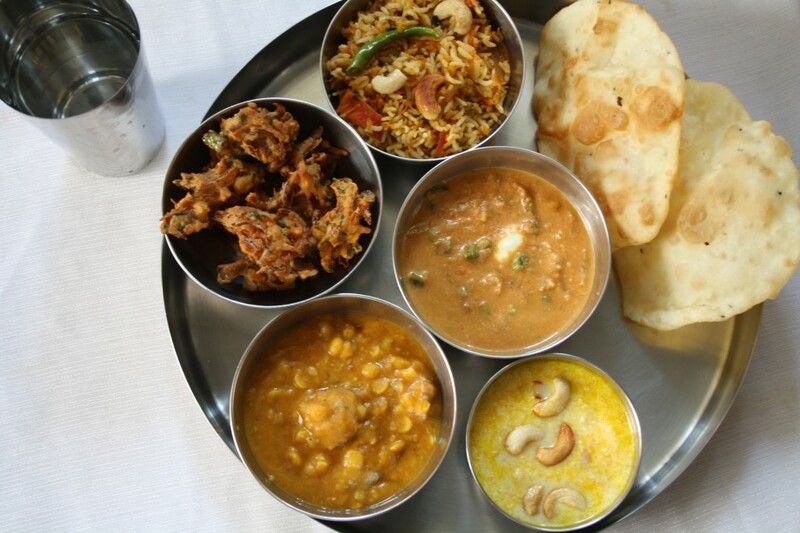 I shd try this recipe..i luv 2 pakoda luvers at home..Nice thali..
very tempting.. the ones i make are so laborious.. coz we bind them adding oil.. these look easier.. would love to try these! 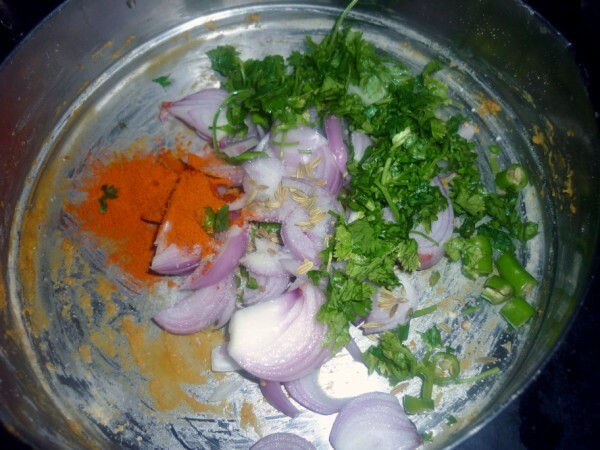 Pakoras look so crunchy and fried naan also looks nice…. 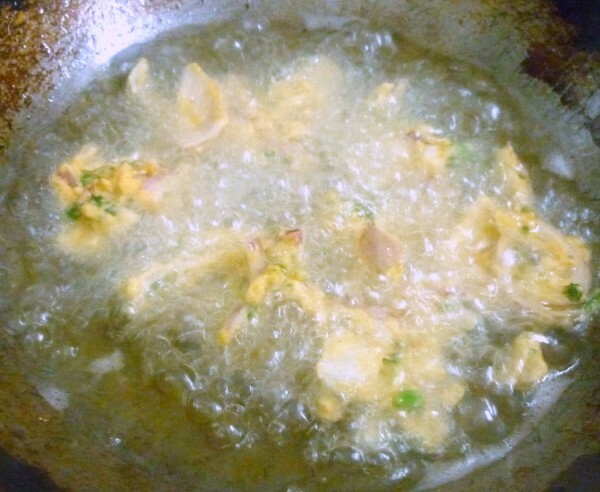 Never tried pakodi with maida will try next time for sure looks crisp..